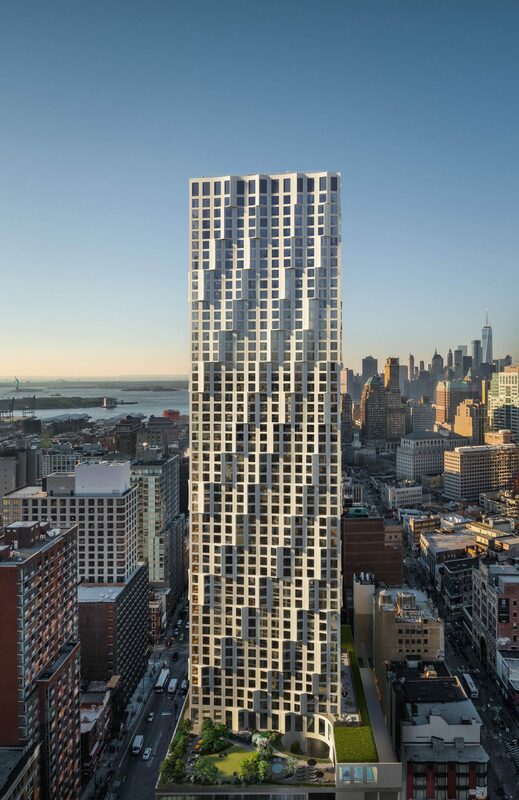 11 Hoyt is quickly ascending over Downtown Brooklyn. 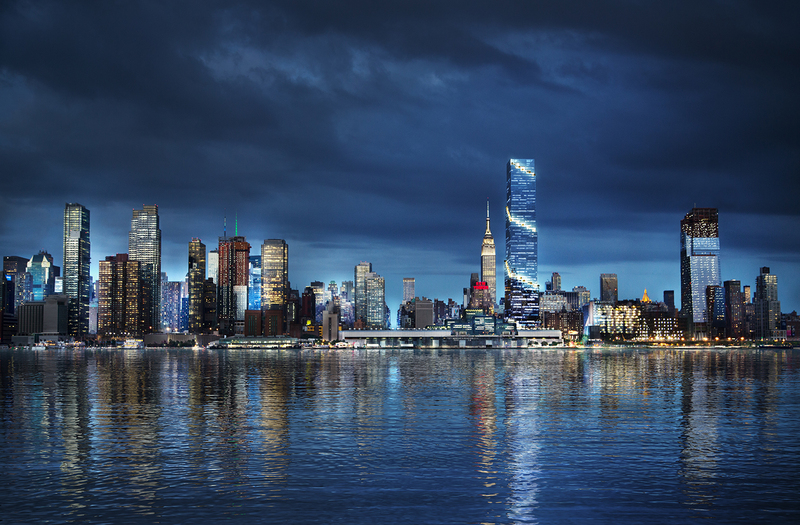 The building’s sculptural and wavy facade is also making its way up the sides, and beginning to give the tower its signature look. 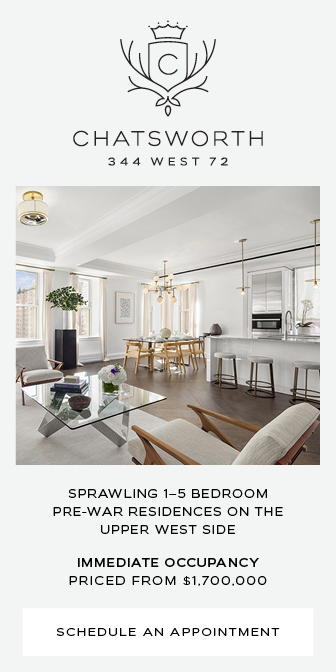 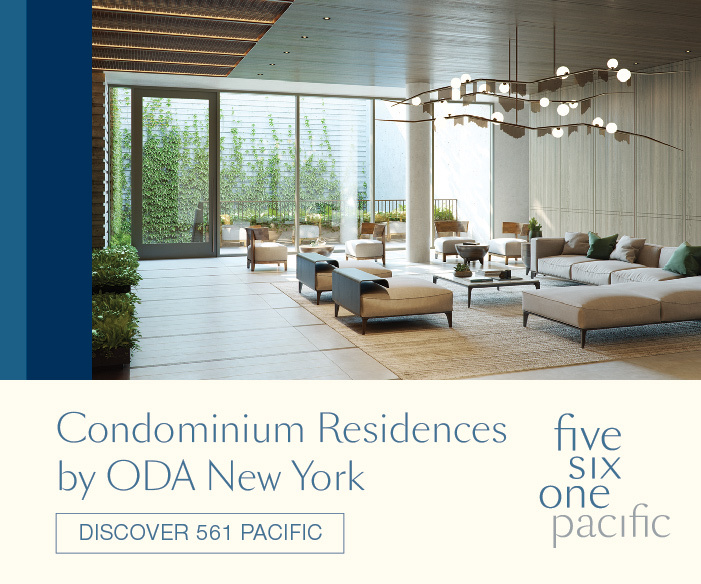 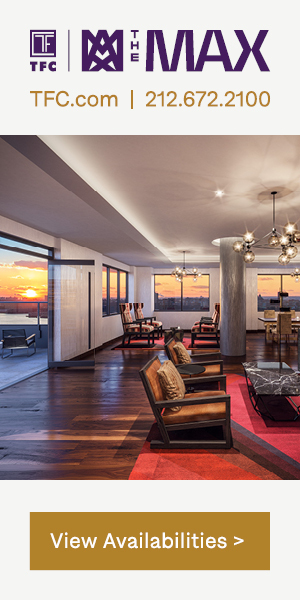 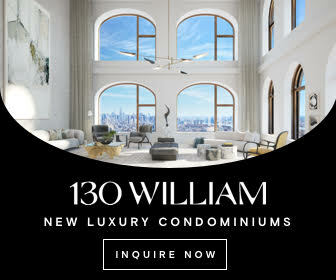 Designed by Studio Gang Architects with Hill West serving as the architect of record, the project is being developed by Tishman Speyer while Corcoran Sunshine is marketing the residences, with interiors by Michaelis Boyd Associates. 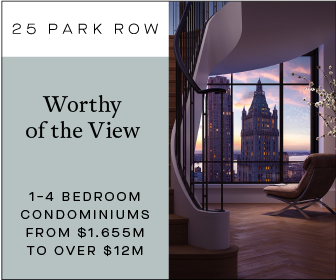 The complex will span 770,000 square feet when complete, and boast expansive views of the Downtown Brooklyn skyline and neighboring brownstone-lined streets. 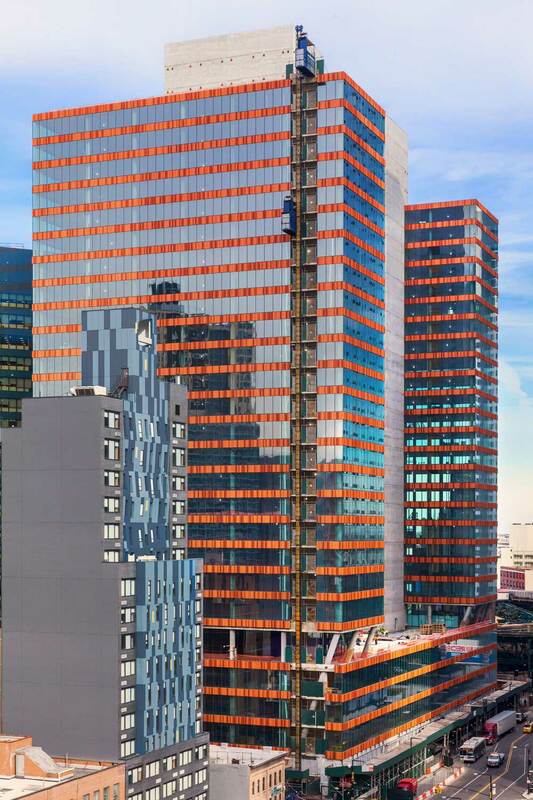 YIMBY has word that Tishman Speyer has finalized lease agreements for all 1.2 million square feet of its recently completed office development known as “The JACX,” in Long Island City. 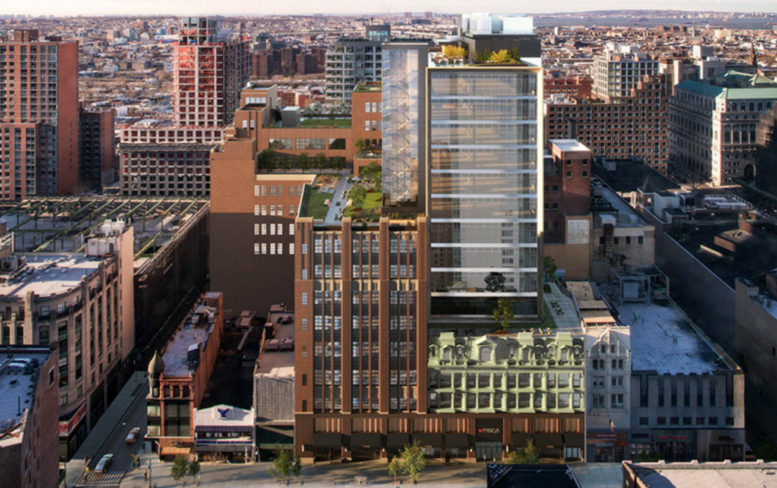 While the property has not officially debuted, the building’s list of tenants includes Macy’s, Inc., New York-Presbyterian, Bloomingdale’s, WeWork, and a primary care practice operated by Weill Cornell Medicine.